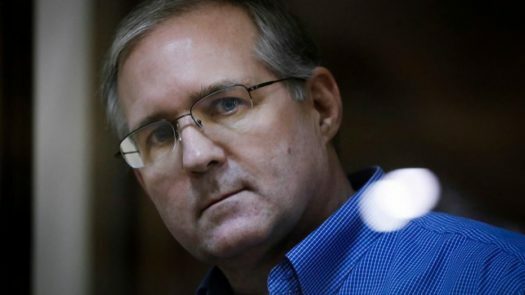 Last month, former U.S. Marine Paul Whelan was caught allegedly trying to recruit Russian citizens to provide intelligence to the United States. Whelan was visiting Russia for his friend’s wedding just before Christmas when Russian special security services (FSB) arrested and accused him of espionage. Vladimir Zherebenkov is representing Whelan and told CBS news correspondent that Whelan was found at his hotel with a flash drive containing “Russian secrets” but that Whelan denies knowing what was on the flash drive. Zherebenkov reported to CBS that he would not repeal the no-bail decision, but if it fails Whelan will have at least six months in Russian jail. If Whelan is found guilty he could face up to 20 years in prison. The courts ruled yesterday that Whelan will remain in jail in Russia while awaiting trial.